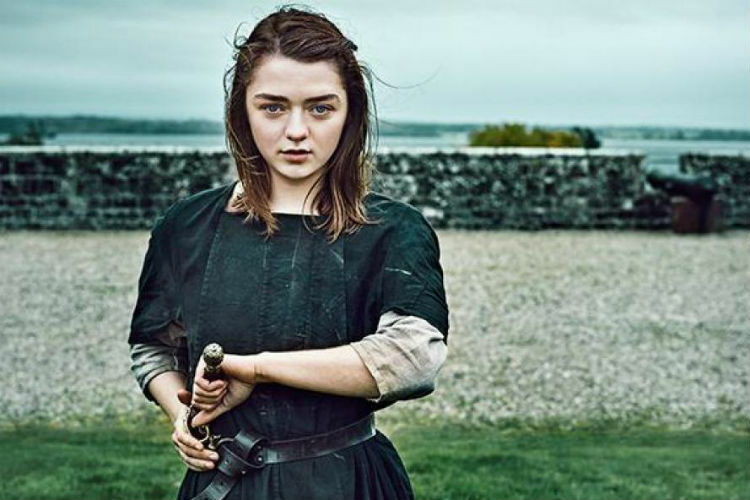 Daenerys Is Noticeably Absent From The 'GOT' Finale Images & We're Excited! 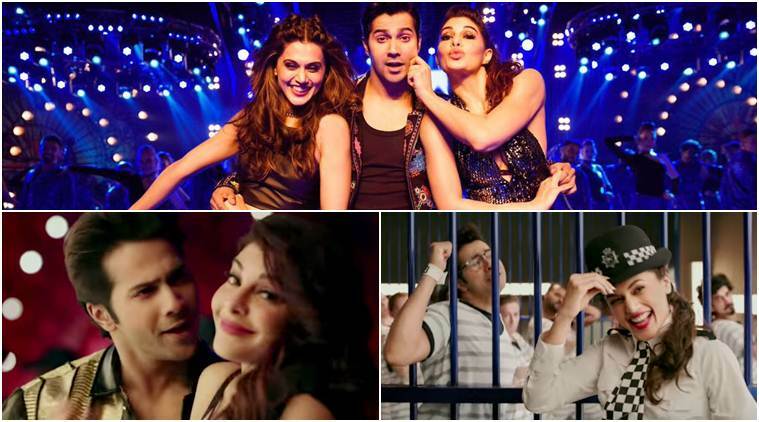 A treat for all Judwaa and Salman Khan fans! 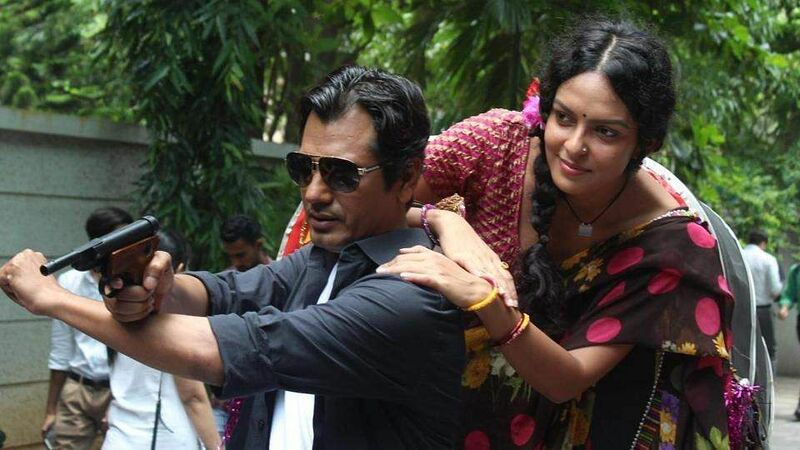 Nawazuddin Siddiqui's Babumoshai Bandookbaaz leaked a day before release?